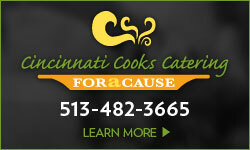 Can Cincinnati change the negative image of imperfect food and stop wasteful behavior? 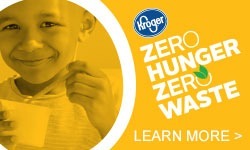 Events•on August 1st, 2018•Comments Off on Can Cincinnati change the negative image of imperfect food and stop wasteful behavior? Epicure Cincinnati is an unconventional exploration into the beliefs, biases, and behaviors we express regarding the consumption of imperfect produce – an exploration which can result in a significant reduction in the volume of food we throw away. 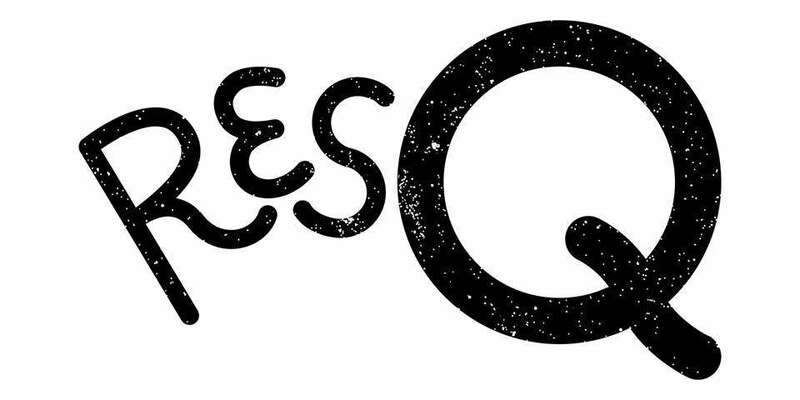 Epicure Cincinnati, Eli’s BBQ and Cincinnati Cooks present – ResQ at the Findlay Market Biergarten on Thursday, August 16th, 5:30-7:30pm. We’ll be serving a tasty, chef-made, BBQ-style meal made with imperfect produce and hosting some engaging conversations with local experts about the following: What chefs are willing to eat, Dumpster-diver life, Food volume in the Rumpke Landfill, Why people who compost might be wasting more food than they think, Changing word perception like “ugly” or “rescued” to describe food. “I’ve worked in kitchens for more than ten years and produced marketing campaigns for packaged goods companies for almost thirty years” says Jeffrey Miller. “The turning point for me came when, as a volunteer chef at La Soupe, I watched customers gladly purchased soups and sandwiches despite the use of the “ugly” produce that was on display.” Using rescued food to feed hungry people is undoubtedly a praiseworthy act but I believe the true sea-change in food waste reduction will come at the hands of chefs who will not only make ugly food commercially viable, but also motivate those who cook at home to be more will to use aging produce. 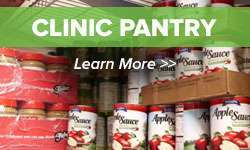 For a listing of events and access to online resources regarding food waste reduction, please visit www.epicurecincinnati.com. People’s Liberty is a philanthropic lab that brings together civic­-minded talent to address challenges and uncover opportunities to accelerate the positive transformation of Greater Cincinnati. People’s Liberty invests directly in individuals through funding and mentorship, creating a new, replicable model for grant makers in other cities. For more information on Epicure Cincinnati, please visit www.epicurecincinnati.com and facebook.com/epicurecincinnati/For more information on People’s Liberty, visit www.peoplesliberty.org.